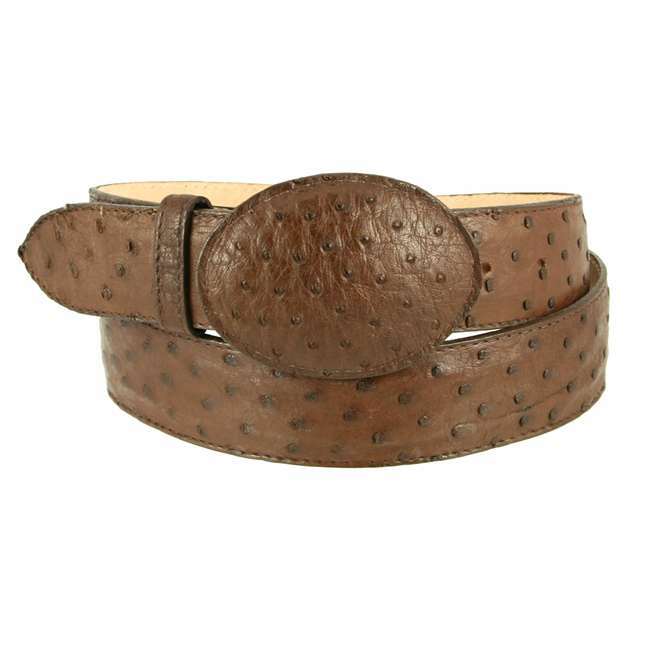 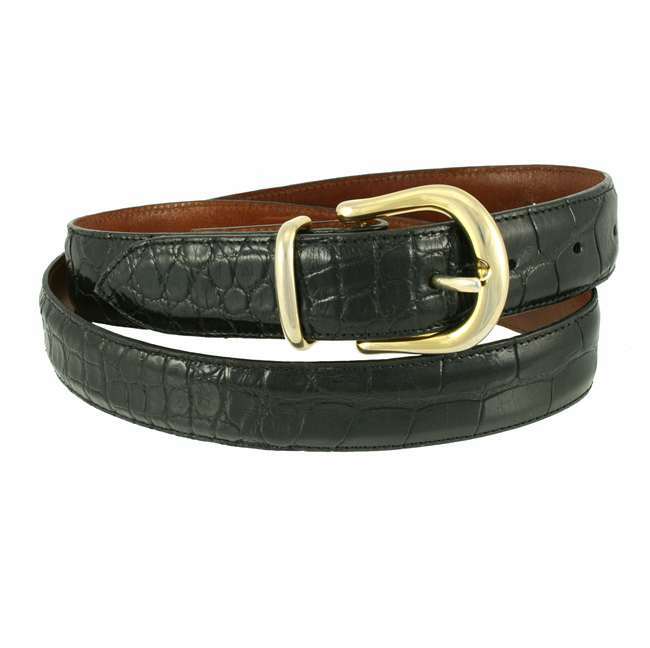 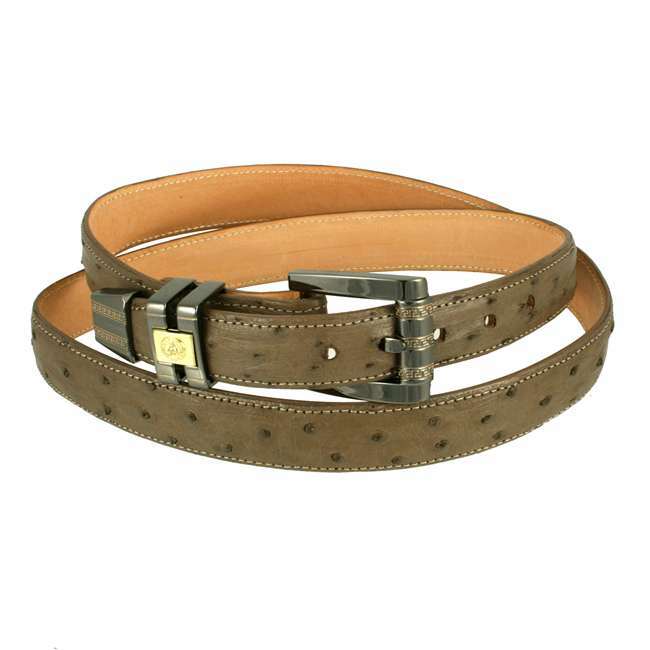 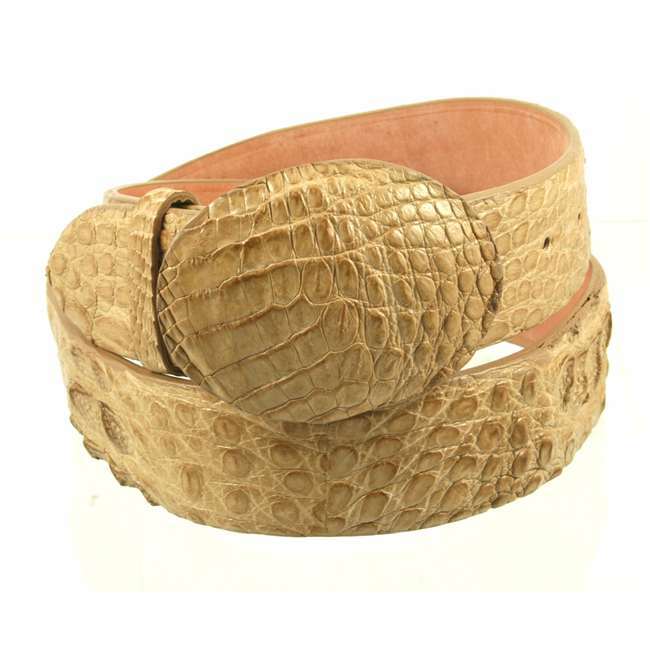 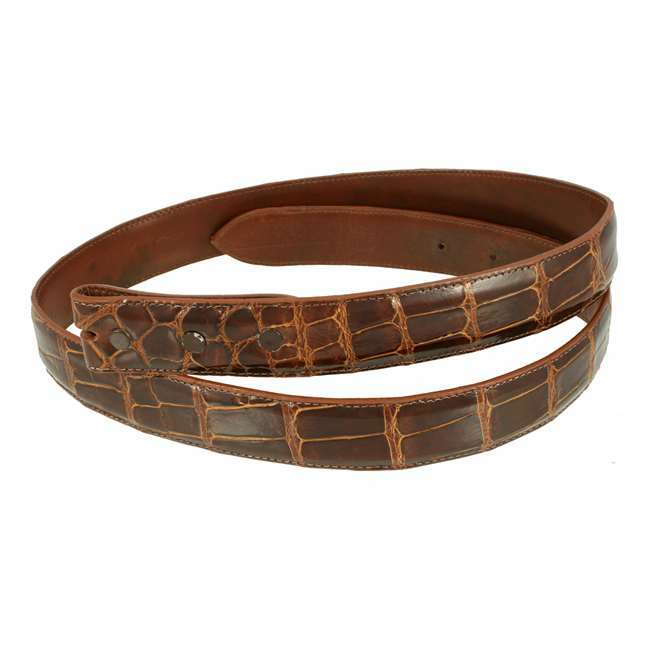 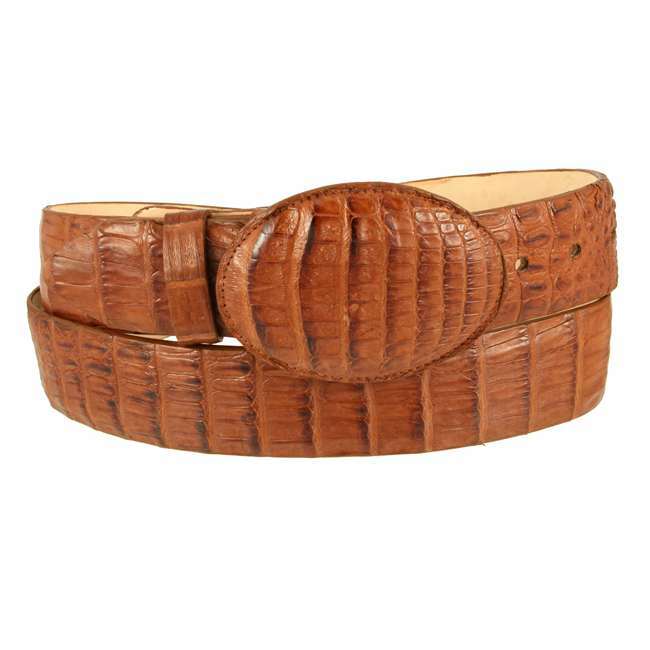 Lucchese men's belt made with tan goat leather. 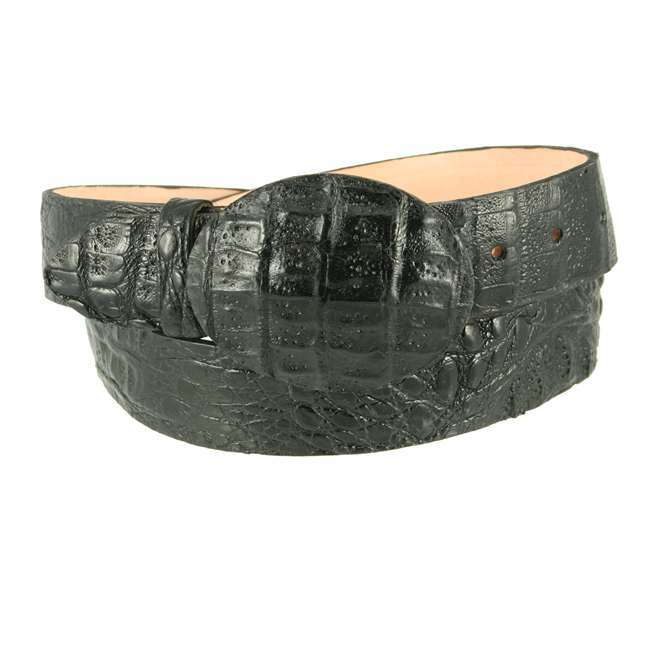 Lucchese craftsmen use a unique polish method that create different hues and add texture to the leather, giving it a vintage look. 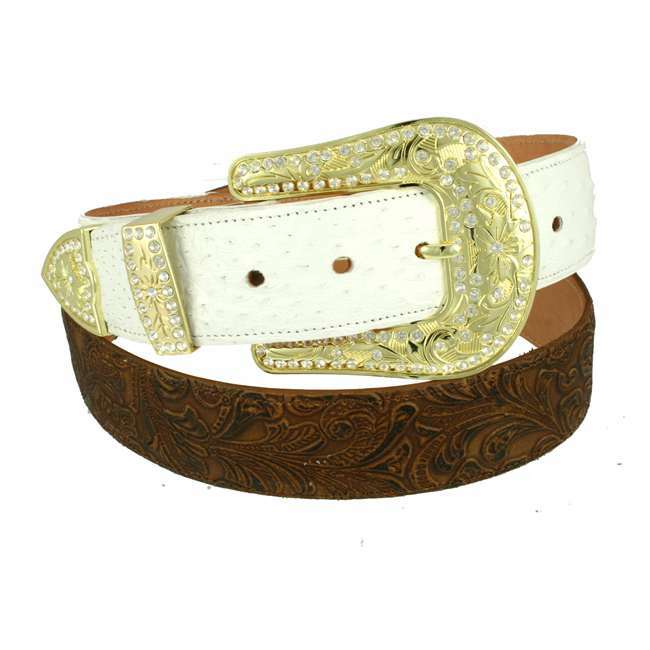 The belt's silver plated buckle and seville stitching give it character and style. 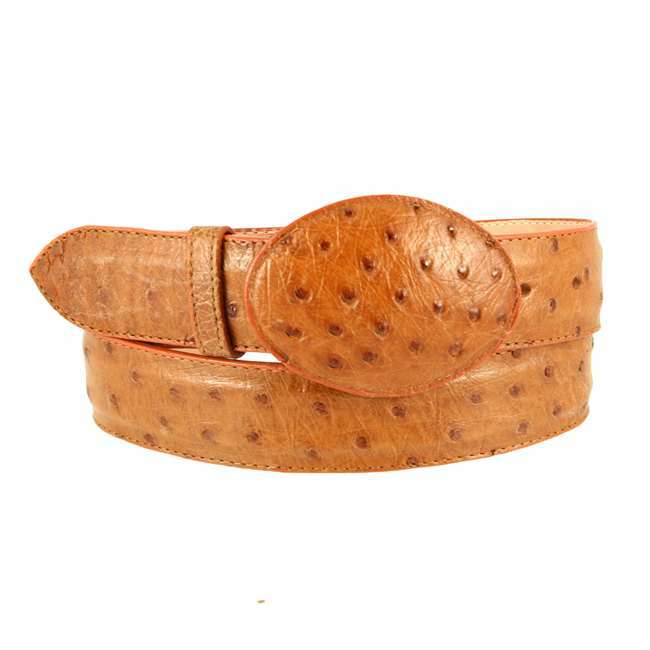 Handmade in Texas.